Samsung’s Galaxy J3 2016 SM-J320F has been officially launched in India. The Galaxy J3 2016 SM-J320-F / J320Y / J320P runs on Android v5.1.1 Lollipop. It gets the strength from Quad-core CPU cloaked at 1.5GHz frequency. It is a DUAL SIM smartphone with 4G LTE connectivity. To make it snappy there is 1.5 GB of RAM. To make the phone alive there is 2600mAh battery offering 22 hrs talktime. It comes with 8GB of internal memory. It is accomplished with 8MP rear shooter capable of recording 1080p videos and 5 Megapixel front selfie cam. Samsung Galaxy J3 SM-J320M (2016) features a 5.0-inch Super AMOLED display having resolution of 720 x 1280 pixels. For better gaming performance there is MALI 400 GPU. It measures about 142.3 x 71 x 7.9 mm and weighs 138 grams. It will compete with Galaxy J3 (2015), Samsung Galaxy J7 and Galaxy J5 (2016). It comes with a feature called S Bike. 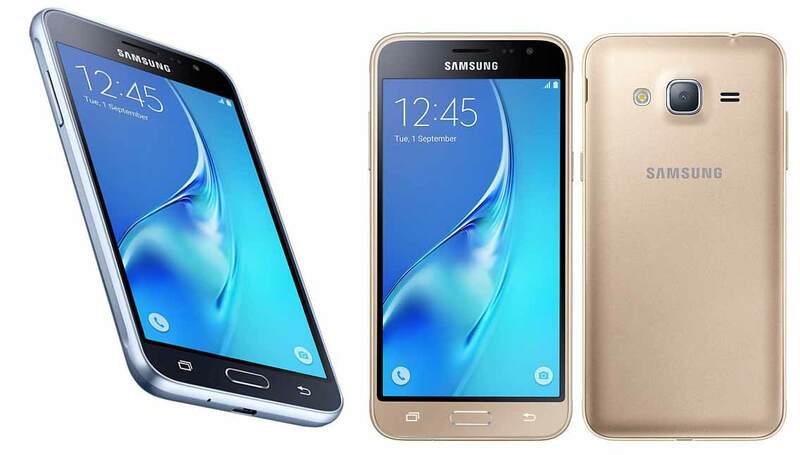 The Samsung Galaxy J3 (2016) will be available at price of RS 8999 from flipkart, Snapdeal, Amazon. It will be available in White, Black, Gold colors.